If you suffer from eczema, you're probably aware that common food allergens—like peanuts, dairy, and seafood—can trigger an eczema flare. But food sensitivities can go beyond the obvious list to seemingly healthy diet staples you haven't yet given up. 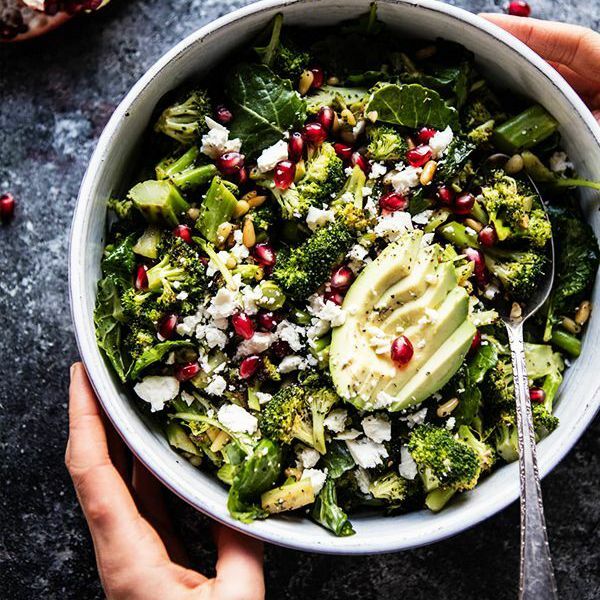 Nutritionist Karen Fischer, author of The Eczema Diet, who has spoken on the top food triggers for eczema, or "the itchy dozen," shares her list of foods to avoid on Eczema Life, and some of the food triggers are quite surprising. She cites Australian research for identifying why "these foods could be the reason your skin is dry, flaky, and incredibly itchy." Fischer has used her particular list of no-no foods to help people who've suffered from eczema for 20 to 40 years finally achieve clear skin. On that note, find out what popular foods a TV star cut out from her diet to fix her eczema and migraines.